PLEASE CALL OR EMAIL FOR QUANTITY DISCOUNTS. 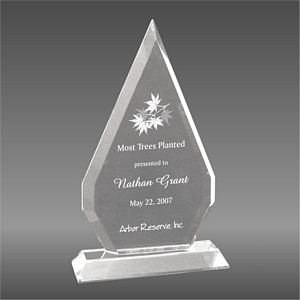 THE ENGRAVING ON THE BACKSIDE OFTHIS AWARD IS INCLUDED IN THE PRICE OF THIS ITEM. THE FIRST PROOF IS DONE AT NO CHARGE.